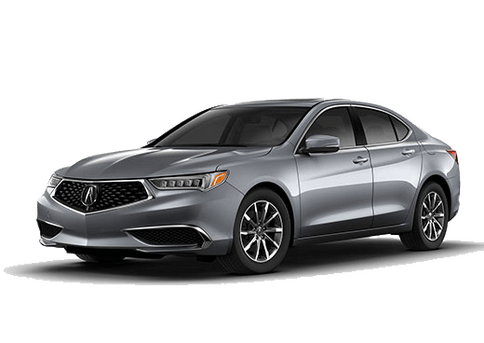 The 2017 Acura RLX is one of our most popular vehicles here at Montano Acura, and with its multitude of technological features and available color options, it’s easy to see why. The powerful 3.5L engine is capable of cranking out up to 377-horsepower, while still getting an estimated 29 combined miles per gallon. 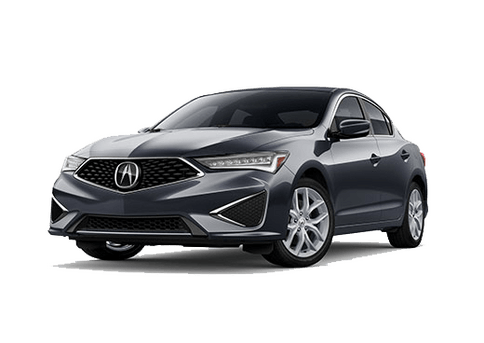 The 2017 RLX also features a 7-speed dual-clutch transmission and an electronic gear selector that makes it easier than ever to have that incredible driving experience that we’ve all come to expect from Acura vehicles. On the inside, the 2017 Acura RLX has been meticulously crafted to provide the driver and passengers with the highest-quality comfort and personal space. The 2017 RLX boasts class-leading legroom that doesn’t compromise any of the trunk space, and allows everybody to sit comfortably no matter what seat they are in. The storage spaces on the 2017 RLX have all been illuminated to make it easy to find all of your things no matter what time you get to your destination. Now, let’s take a look at how the 2017 Acura RLX stacks up against the 2017 INFINITI Q70L. Also standard on the 2017 Acura RLX is a lane departure warning system. This system is able to utilize sensors on the sides of the RLX to monitor your vehicle’s position on the road. 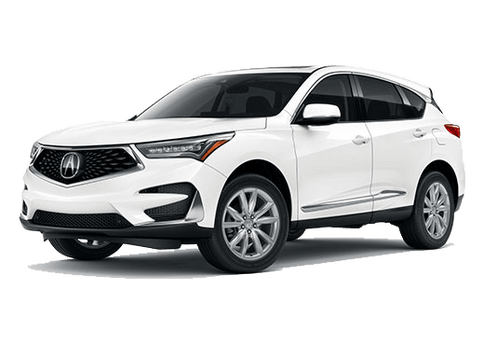 If it detects that you’re beginning to leave your lane without using your turn signal, your RLX is able to alert you and can help you get back into your lane. The 2017 RLX also includes an adaptive cruise control system that allows you to stay a pre-set distance from the vehicle ahead of you. When the car in front speeds up or slows down, your 2017 RLX will be able to follow suit accordingly. While the 2017 INFINITI Q70L is an amazing vehicle, there were just a few areas where it wasn’t able to keep up with the 2017 RLX. The Acura RLX has many standard comfort features that are only available on the 2017 INFINITI Q70L. To learn more about some of the amazing features that the 2017 RLX has to offer, check out the research page right here on our website. 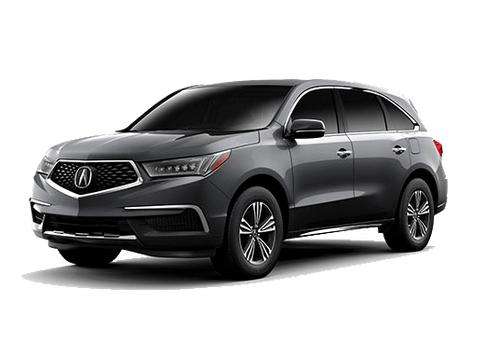 If you have any questions, or would like to set up a test drive with the 2017 RLX or any of our other amazing Acura vehicles, we encourage you to contact us either over the phone, or in person here at Montano Acura in beautiful Albuquerque, New Mexico. *Based on 2017 EPA mileage ratings. Use for comparison purposes only. Your actual mileage will vary, depending on how you drive and maintain your vehicle, driving conditions, battery pack age/condition (hybrid only) and other factors. RLX V-6 P-AWS 20 / 30 / 23 (city / hwy / combined), RLX Sport Hybrid SH-AWD 29 / 30 / 29 (city / hwy / combined). Use for comparison purposes only.